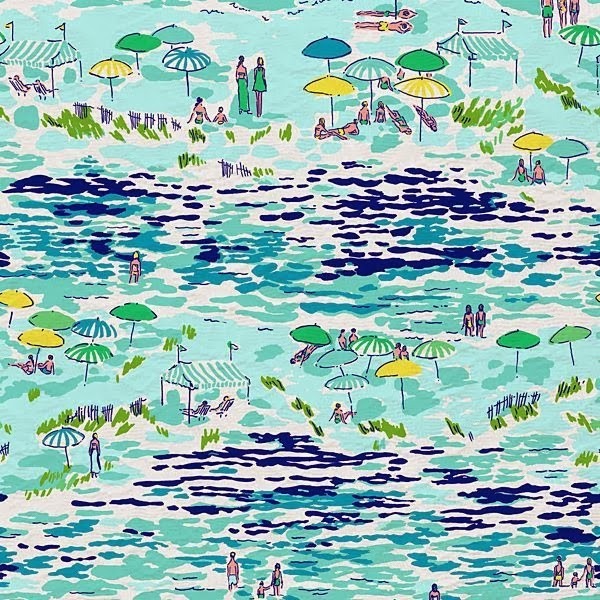 While I am anxiously awaiting the Summer 2014 prints I thought it would be fun to look back at a few favorite prints. 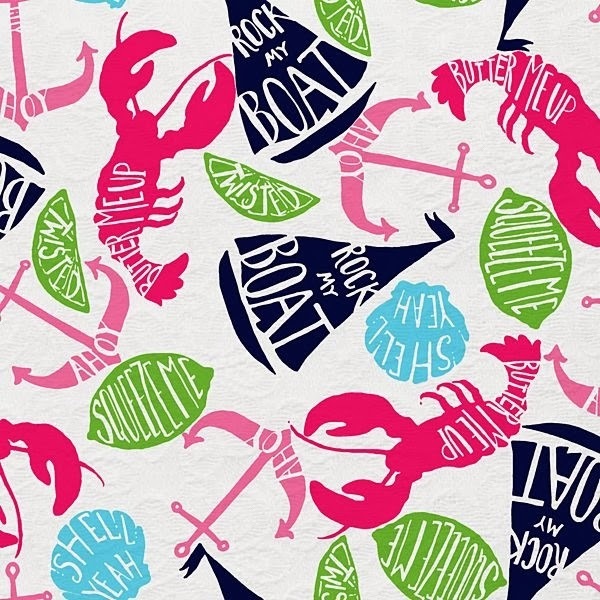 You can find current prints over at the Lilly Pulitzer website. 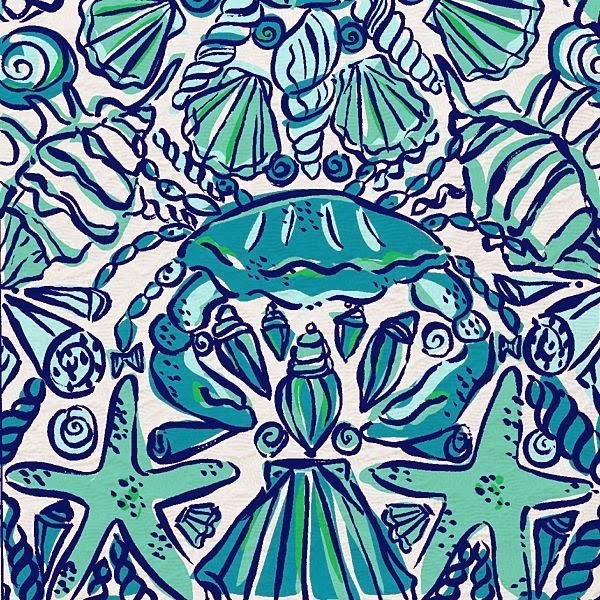 All of the images below are from the Lilly Pulitzer pinterest, Printed board. Normally I would just embed the photo but Pinterest no longer allows you to change the size of the photo when you embed it. The default photo is tiny! What are your favorite prints? What designs are you hoping to see in the Summer 2014 collection? 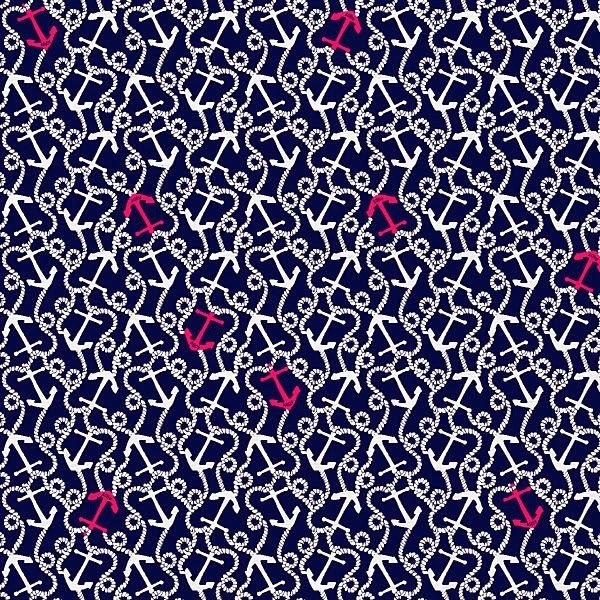 I had a skirt in that loveknots pattern too but it was too big (wishful thinking that I could make it work somehow). Me too! 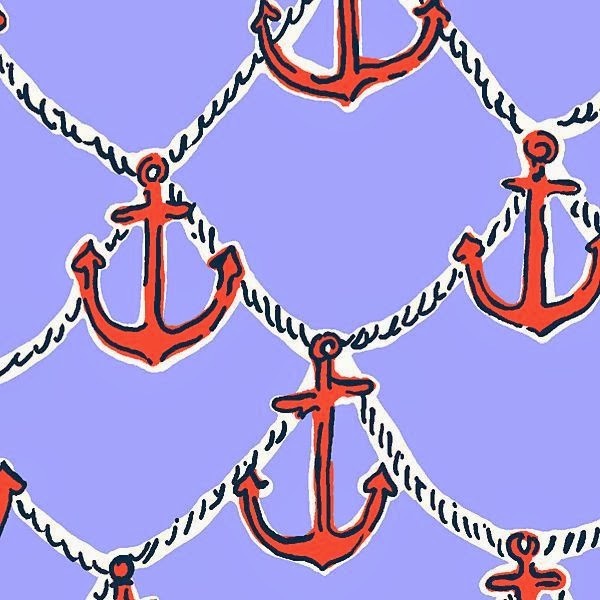 I just got an anchor popover from that collection and wish I had bought everything when it first came out. This summer I won't be waiting! I love so many of these! I thing my favorite is the sail boat one from 2012! 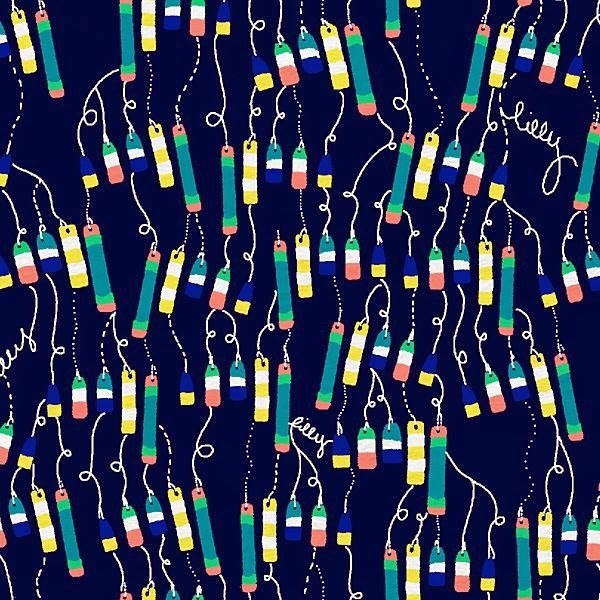 You Gotta Regatta is one of my all time faves! 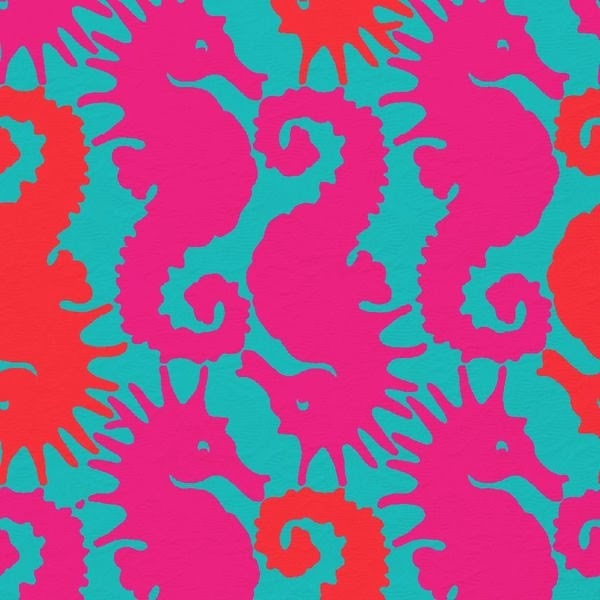 I think the seahorses are my favorite. It's all so cute though! The pink and red really pops against the blue! I really wish I hadn't missed the Oh Buoy print, especially the shorts! I still love the summer classics one from 2012! I hope they do a fun lobster one this summer!! I hope they do a lobster one too. 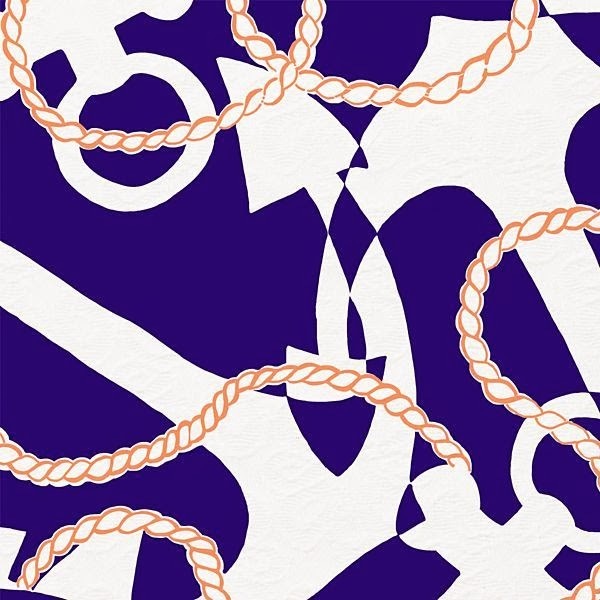 And I can't wait to see what nautical print popover they do! 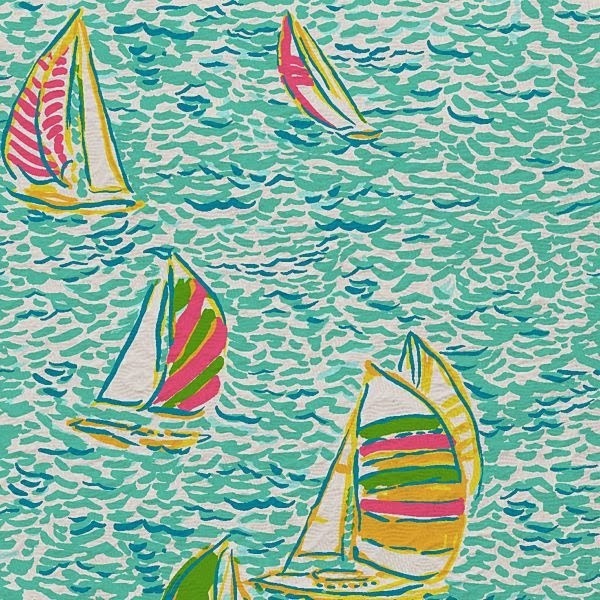 High Tide Toile is one of my favorite prints! Mine too. 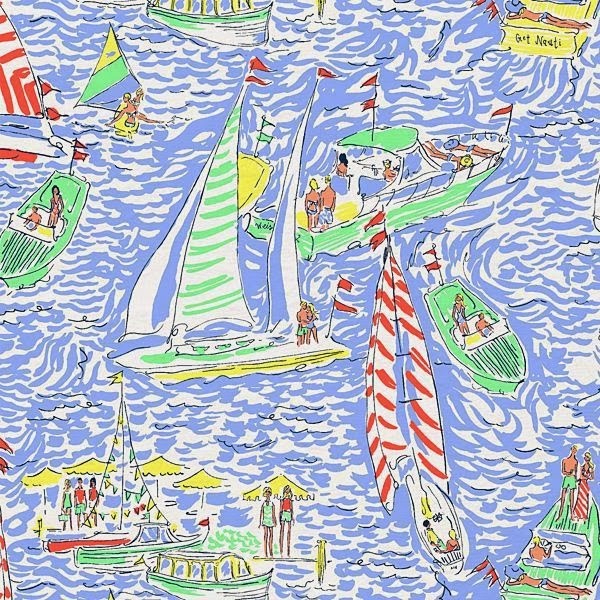 I love any toile, especially if it's nautical!